One of my neighbors, who is not from the jewelry world, asked me the other day, “Who is Levi Higgs?” The question was inspired by Levi’s stunning Instagram. Our conversation got me to thinking about profile stories on jewelry people the public might like to get to know better. Another word, of course, for this type of person is an influencer. I have hesitated to use the term in the past for any number of reasons. Now, there is no denying it has entered the vernacular, yet there is hardly an exact definition. This new column about jewelry influencers is going to be devoted to people who generate rich content outside of their Instagram feeds. Since the question about Levi got the idea rolling in my head, I thought he would be the perfect subject to start the series. Read our interview below and, as the saying goes, watch this space for stories on more jewelry influencers in the future. 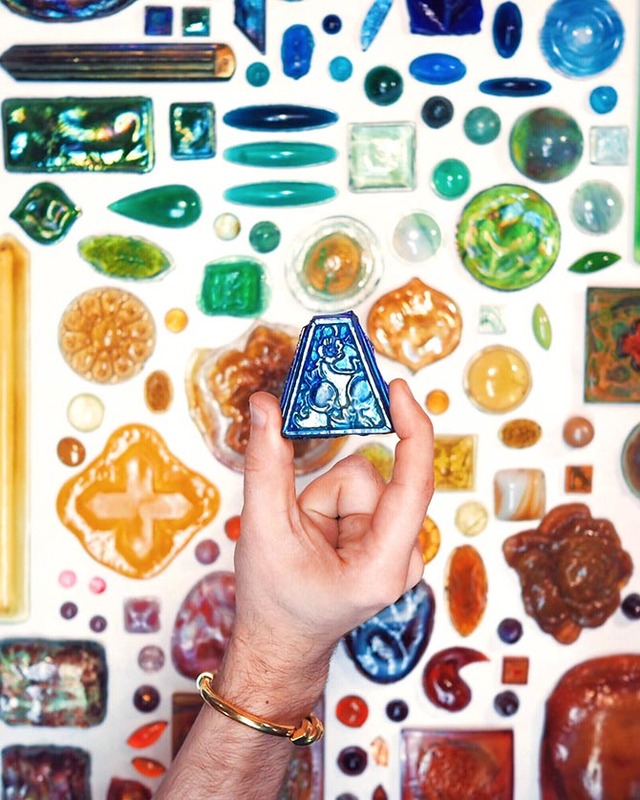 Your Instagram profile says, “The History of Decorative Arts and Design, Jewels and NYC, Archivist + Social @davidwebbjewels.” Could you unpack those titles and tell me a little about what each means? 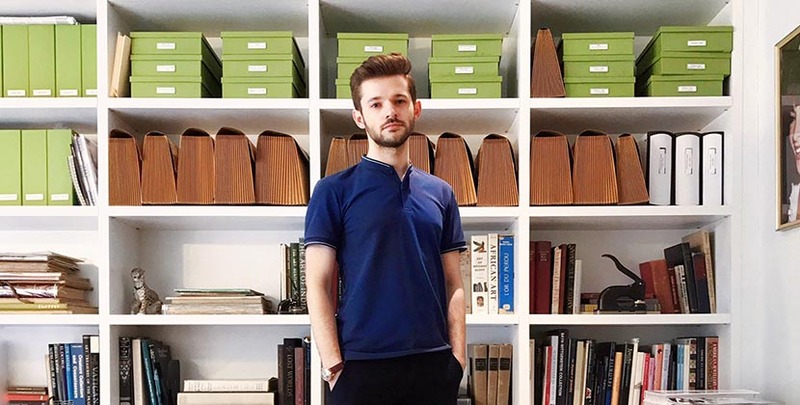 “The History of Decorative Arts and Design” was the official title of my Master’s Degree, which I received from Parsons the New School in conjunction with the Cooper Hewitt, Smithsonian Design Museum in 2014. I thought it had a nice ring to it, and it was an all-encompassing title to have on my account, as well as an academic credential. “Jewels and NYC” sort of situates me even further, my home base, and my main interest. I currently am employed as an Archivist and Social Media Manager at David Webb, so those are my proper titles, as it were. Where does your love of jewelry come from? I’ve always said that jewelry is the ultimate decorative art, and as an object, it is often such a perfect capsule for storytelling. My background is in art history and material culture, so using jewelry as the lens to investigate these categories have been really fulfilling. For example, the fundamental tropes of Art Deco are perfectly embodied by the geometric gems and new technologies used to create jewels of the period. Add to that a mysterious heiress, and you’ve got yourself a great story! 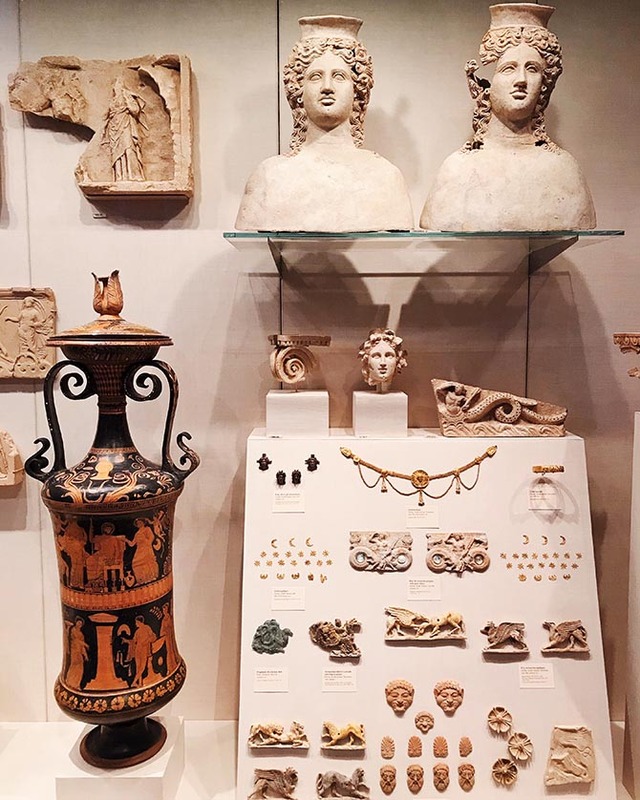 You co-curated an exhibit Designing for Doris: David Webb Jewelry and Newport’s Architectural Gems, tell me about the show and some of the interesting information you discovered in the process of the research. The exhibition was co-curated by my David Webb colleague in the Archives, Dianne Batista, and Margot Nishimura, the Director of Museums from the Newport Restoration Foundation. Through researching for the show, we found so many links that really highlighted just how much Doris Duke was involved in so many aspects of her life, including jewelry design. 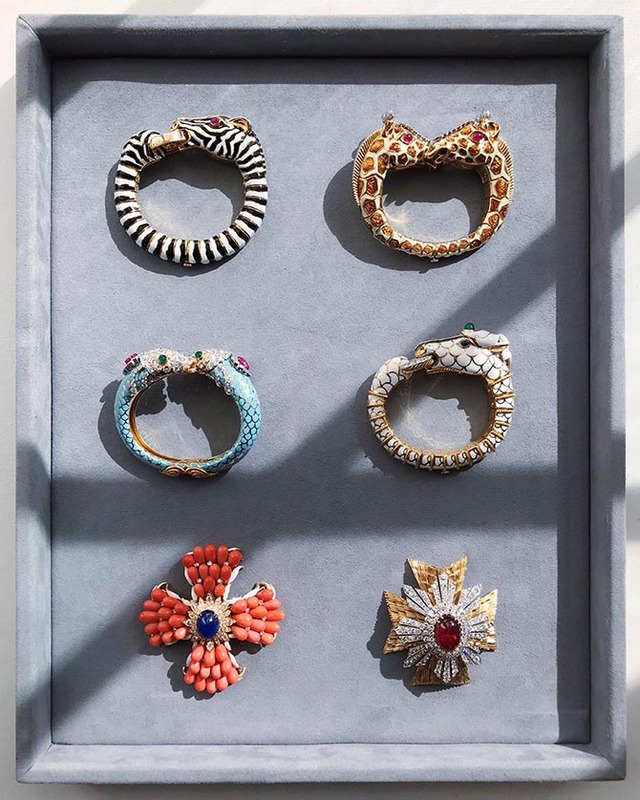 Nearly all the pieces of David Webb jewelry she purchased were designs Mr. Webb created using raw materials she brought to him. Doris Duke and David Webb shared a love of all things Eastern, and Dianne and I also discovered through old receipts that he sold her jeweled Indian antiques that he had acquired. What does your day-to-day job consist of beyond social media? Much of the work in the archives originally consisted of digitizing all the paper records, magazine pull-sheets, sketches and full-color renderings. The archives team is now able to focus on brand heritage, authentications, as well as special projects like the Doris Duke collaboration that lets us increasingly explore curatorial work. 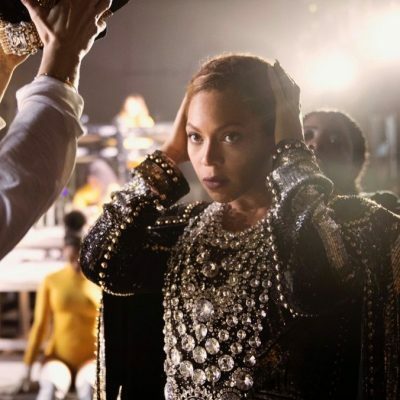 All April there will also be a curated mini-exhibition at Bergdorf Goodman of archival renderings and museum objects in the private viewing room of the jewelry salon. How do people submit their jewels to David Webb for authentication? Anyone may have their David Webb jewelry authenticated. A client may bring the jewel into our Madison Avenue boutique and we will research the piece and then provide a Certificate of Authenticity for a David Webb piece. David Webb was a charming southern gentleman. Can you tell your favorite anecdote about the designer? This isn’t so much an anecdote, but one of my favorite bits of David Webb ephemera in the archives is a newspaper article he wrote himself in August of 1963 for The New York Herald Tribune. 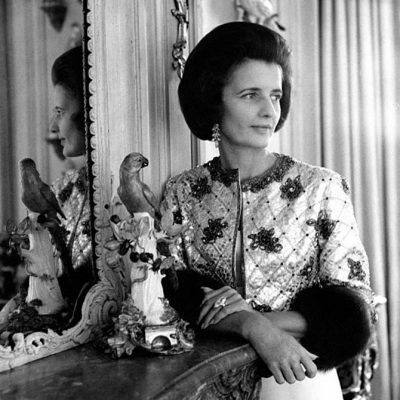 He was good friends with Eugenia Sheppard, and while she was on vacation, he stood in and wrote “Why Not Hang Gems.” It’s all about the fact that jewelry of the time should be treated with the same respect as artwork hung in galleries of the great museums of the world. He writes, “Jewels, though more personal than paintings, should be treated as great works of art, which they surely are. 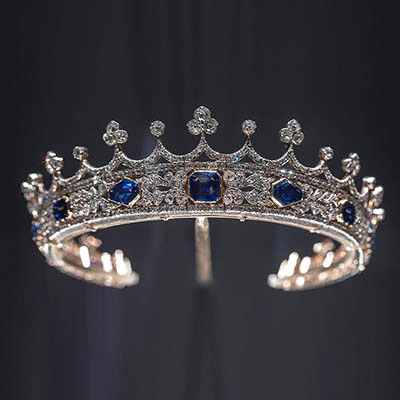 Collections of great jewelry should be exhibited to the public as are other great works of art. 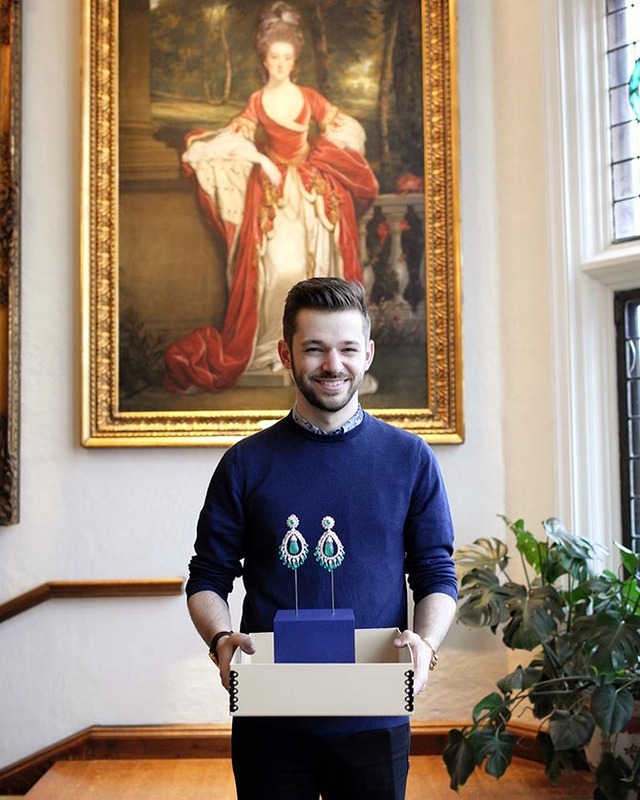 Every one cannot own one or more of the world’s greatest paintings – nor can they own great jewels – but they can and do appreciate them.” This really resonated with me, and I wish many of the museums I visit would get on board with elevating jewelry by taking it out of their vaults. All your Instagram stories are great virtual experiences. I feel like I was telling you so often how much I enjoyed them, I just had to stop because I was becoming repetitive. Do you have any tips you can share on Instagram stories? When I make Instagram Stories, I try to make it as immersive as possible. Give a sense of place, and always have a beginning, middle, and ending. Share the close-up details and make the content fun. If a jewel has a moveable component, use a boomerang. You recently began writing articles on jewelry for The Daily Beast. How often are you contributing and what inspires your ideas for the publication? In my spare time, I write an article for The Daily Beast once every two weeks or so. 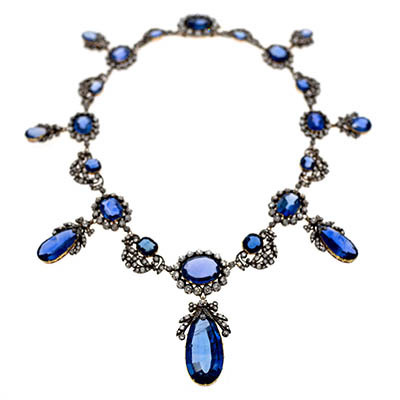 It is currently a weekend column focused on decorative arts and jewelry. I view it as an opportunity to share some of the world that I get to live in every day with a wide readership. I’m often inspired by the mysterious aspects of jewelry, and I’m always interested in the “Indiana Jones” factor. Lost treasures, daring adventures, and deep research. Your photographs for your own Instagram and David Webb’s are both equally stunning, yet different. Tell me about your approach to each one? For David Webb’s Instagram, which I created from the beginning and have grown to about 86,000 followers, I focus on colorful and bold imagery, with an emphasis on highlighting the piece as clearly as possible. Essentially it functions as an ever-expanding catalog of our collection as well as latest designs to emerge from our workshop. I love to draw back the veil and tell archival stories here or there, take our followers into our workshop, and feature our editorial and red carpet coverage. The most rewarding part of managing and executing our content is being able to reach and connect with fans of David Webb all over the world, which we certainly have done. For my own Instagram, I try hard, but am not always successful, to steer clear of overarching Instagram trends. The only rules I follow are to keep a pretty consistent posting cadence, to keep the image quality pristine, and to only post what I truly am interested in. I would never post a blurry photo, or one with poor lighting conditions. Jewelry really needs crispness and perfect light in order to make a successful Instagram post pop. I used to feel strange about posting images of jewelry in my hand because it felt too easy, but that set up has consistently been some of my top performing content. 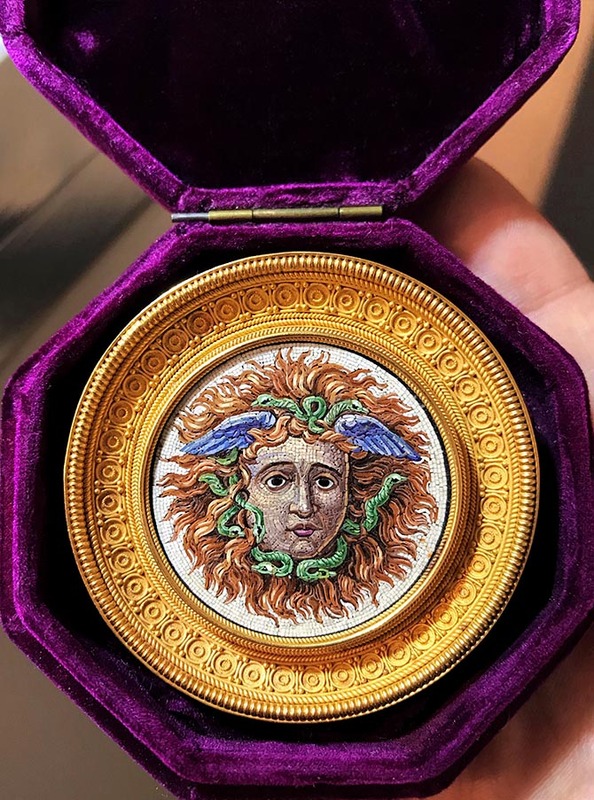 I feel like when people come across photos of amazing brooches in someone’s hand like that, it has an immediacy and a level of touch that brings something that is usually behind glass straight into contact with you, even through a phone. Do you use an iPhone or a camera? I use an iPhone 7 Plus and a steady hand. As a jewelry scholar and archivist is there an area of jewelry you think has gone underreported and would like to explore? I want more diversity in the scholarship surrounding fine jewelry. Where are the articles, books, essays, and editorials about LGBTQ jewelers? 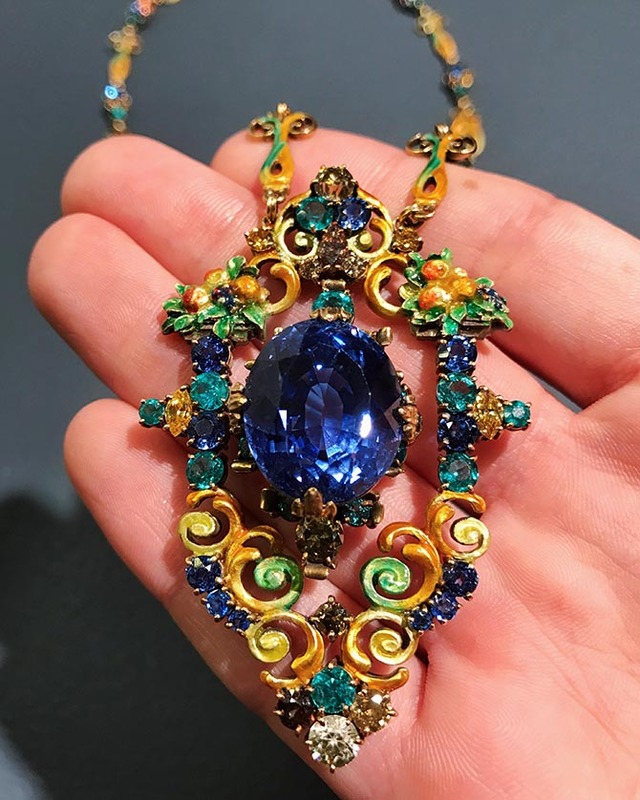 There are plenty of well-known and amazing historic jewelers who would fall into that category, but it’s always with a wink and nod that they are written about as perpetual bachelors. Visibility matters. There is ever increasingly more of an interest in female designers, which is wonderful. I valued your coverage of the Black Panther jewelry from the movie, and I know there’s still so much out there to research and champion. 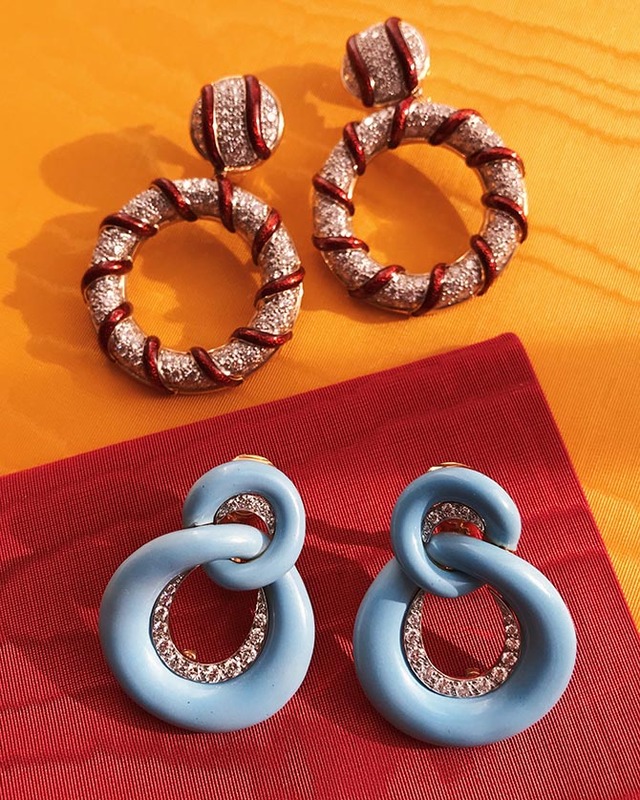 Beyond David Webb what is your favorite style of jewelry and why? I have always loved Castellani and archaeological revival style jewelry. The 19th century historicism and Victorian symbolism really speak to me, and they are always immaculately made. 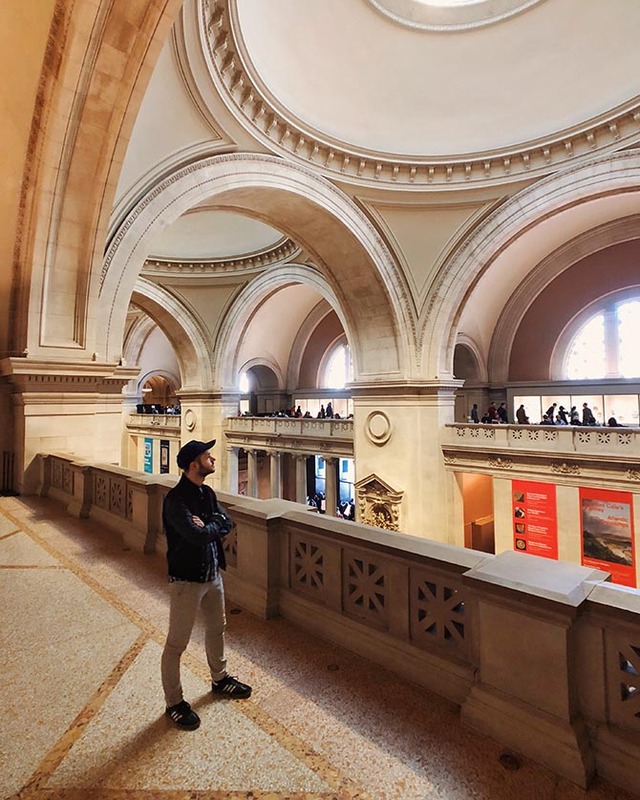 Everyone can see from your Instagram account you spend a lot of time at museums, auction houses and the major fairs in New York like TEFAF. Are these good places for people to learn about jewelry? Can you share any tips on how you negotiate them? They are the best place to learn about jewelry, because anyone who attends these events essentially has access to the world’s top experts and highest quality jewelry. I make it a point to go to nearly every fair, auction preview, or exhibition because so much of what I’ve learned or who I’ve connected with has come from the face time I’ve put in. Being able to handle pieces at previews is unprecedented. TEFAF repeatedly showcases jewelry and decorative arts that would rival any single museum’s collection, and it changes every season. I would say the best tips I have are to: go, don’t be shy, and ask informed questions to gain the trust and interest of experts.